He will attend the World Economic Forum. President Petro Poroshenko will attend the World Economic Forum in Davis but will skip the traditional Ukrainian Lunch, his press secretary Svyatoslav Tseholko has said on Facebook. 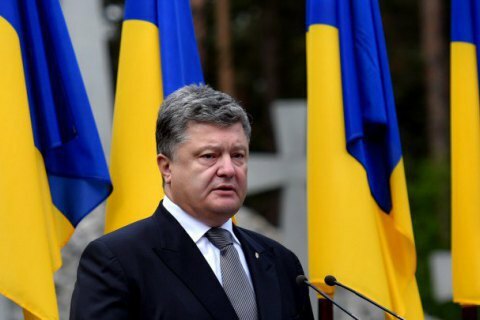 "The president of Ukraine will go to Swiss Davos where the World Economic Forum will be held with a broad agenda. But he will not take part in the lunch organized by Viktor Pinchuk," he said. The World Economic Forum will be held on 17-20 January. During the forum, Pinchuk usually organizes the so-called Ukrainian Lunch, which provides an opportunity to discuss trends in the development of Ukraine. Poroshenko decided against attending the lunch after Pinchuk published an article in The Wall Street Journal, in which he suggested Ukraine "must make painful compromises for peace with Russia".